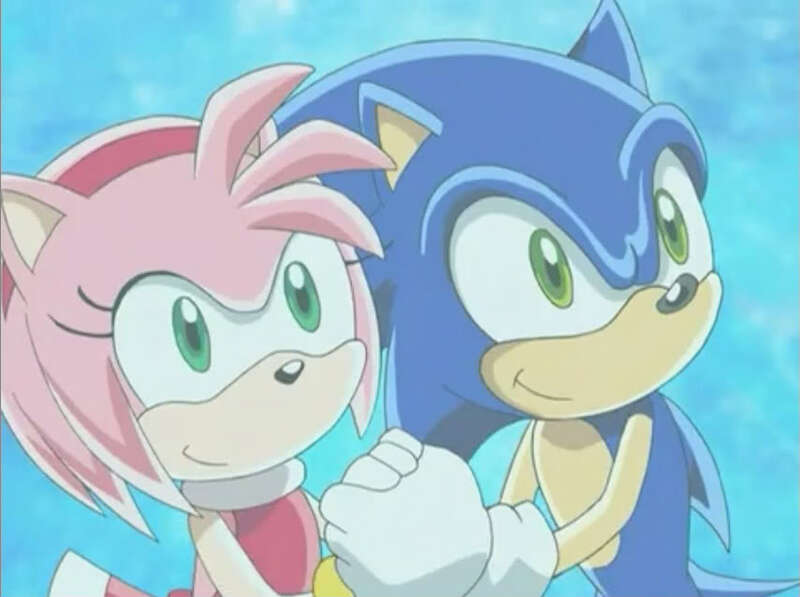 sonic and amy :). . HD Wallpaper and background images in the SonAmy club tagged: sonamy amy sonic hedgehog sweet. THIS IS MY FAVORITE PIC OF SONAMY IN SONIC X!!!!!! I cried when I saw this on my tv!!!! loved that episode!!!!!!! !